I'm glad that Pichelli is back for issue #8, I like Samnee's work, but I prefer Pichelli. I think David Marquez takes over for an arc after her, I've seen his preview pages and there not bad. I think with the new ultimate-verse re-creating all new character and diversity is just mean more money for them. It sucked when they killed peter, I read the 1st and 2nd Morales and stopped reading ultimate ever since, spidey started with pete and shouldnt be changed ever. 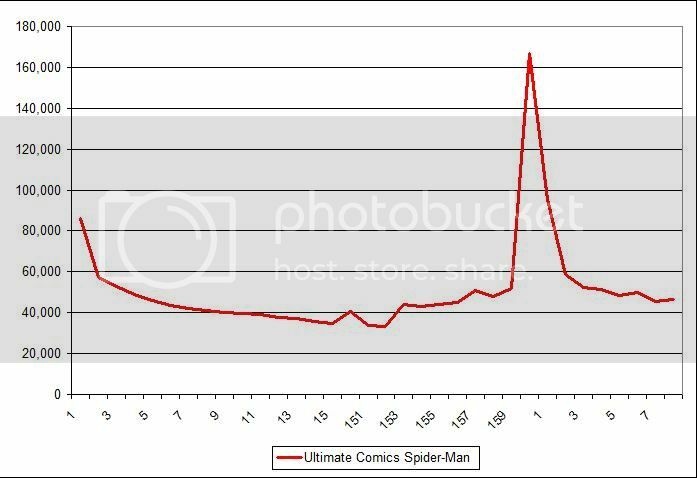 Ultimate - comics Spider-man has dropped in sales each month. its going below 40,000 in sales. Because of the new spider-man bad sales and they are already back to doing silly events to gain more readers "which hasn't even been out for a full year", with the new 616 universe supposedly connecting to Ultimate. To me this is a disaster waiting to happen. Trying to connect Miles Moral to Peter Parker and his family just feels like they are grasping at anything to try and establish him and its just a sinking ship at this point. It could have worked if they didn't try so hard to make him in too spider-man and assume readers would just follow them. They potentially could still save him just make him the Scarlet Spider, but at this point I think its might be time to call it quits. 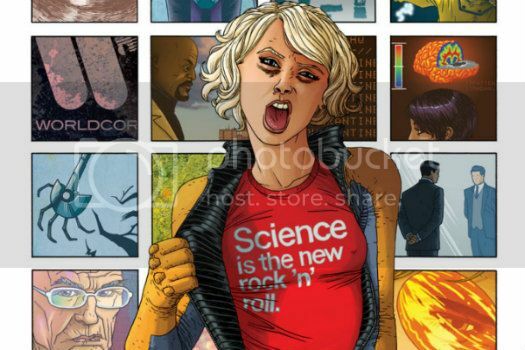 On side note Freaking Ultimate Comics Ultimate's has been really good, I hope Reed Richards ends up winning and beats everyone I really do, but it will pry end with a lame losing to Sue Storm from some weakness or something stupid. I checked out that link and USM hasn't dipped beneath 40,000 since Miles has come on, its been at low 50's high 40's. Here's what the numbers look like since the start of volume 2 (massive spike was the "Death of..." obviously). What are good saling numbers? The higher the better obviously but Marvel seem to have a self imposed cancellation level of 20-25k (although if a series is important to their future plans or an editorial favourite then there is often a bit of leeway granted). What do all of you think about he replacment of Peter Parker by Miles Morales? Honestly I haven't read any of Miles Morales stuff but I'm kind of sceptical about the whole thing. I just don't see hoe the origional Web-Head cuold be replaced. Please help me out!!! I'm talking about Nathaniel Essex. The last we saw, he ascended to become Apocalypse, failed, then failed again at killing himself and was in shield custody. Was there an issue somewhere that I missed that Roxxon got him out of SHIELD prison? I read pretty much everything Ultimate, so I didn't think so. I remember the Brain Trust, but don't remember him as being a part of it.